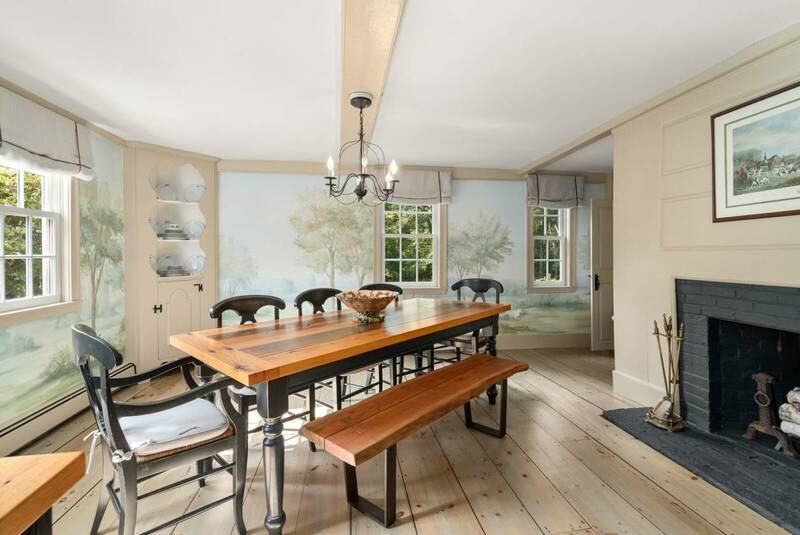 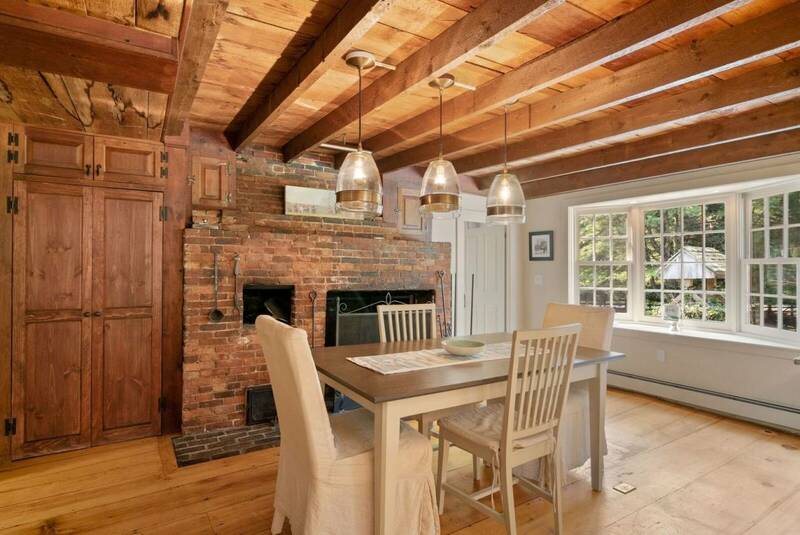 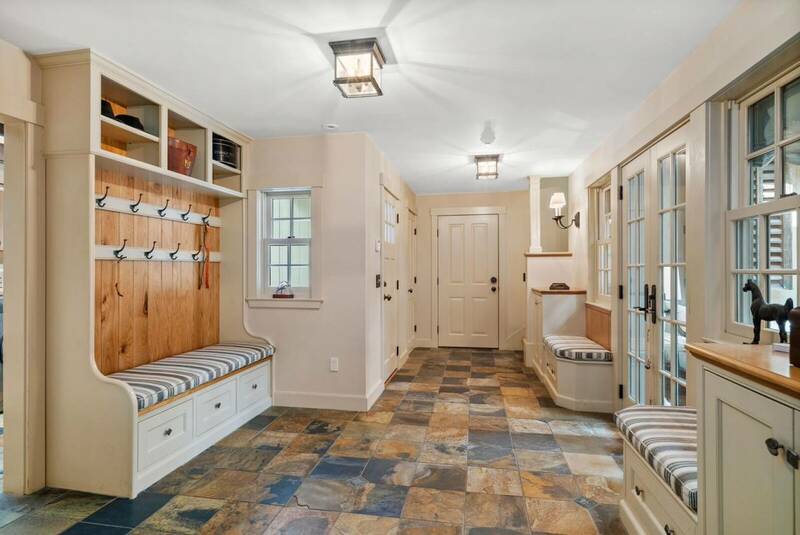 Bridle Brook Farm is a beautifully renovated antique home on 10+ gorgeous acres. 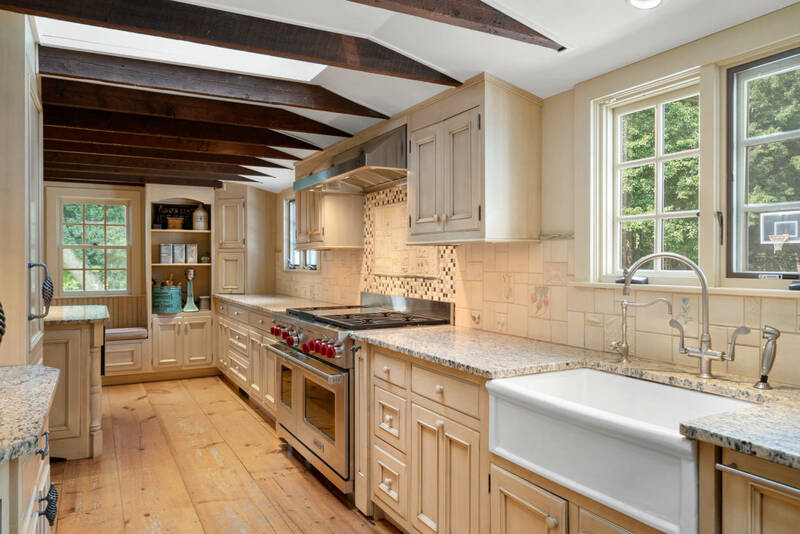 This 5BR 6BA home boasts a stunning eat in kitchen w/fireplace, single unit sub-zero fridge & freezer, new Wolf 6 burner range w/griddle & double ovens & butler's pantry w/sub-zero wine storage for 150+ bottles & wet bar. 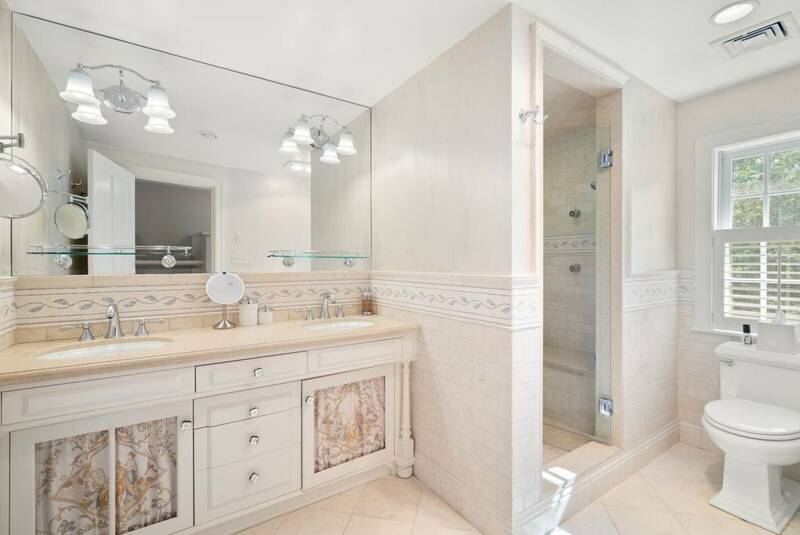 The expansive master bedroom suite features a custom dressing area & marble bathroom. 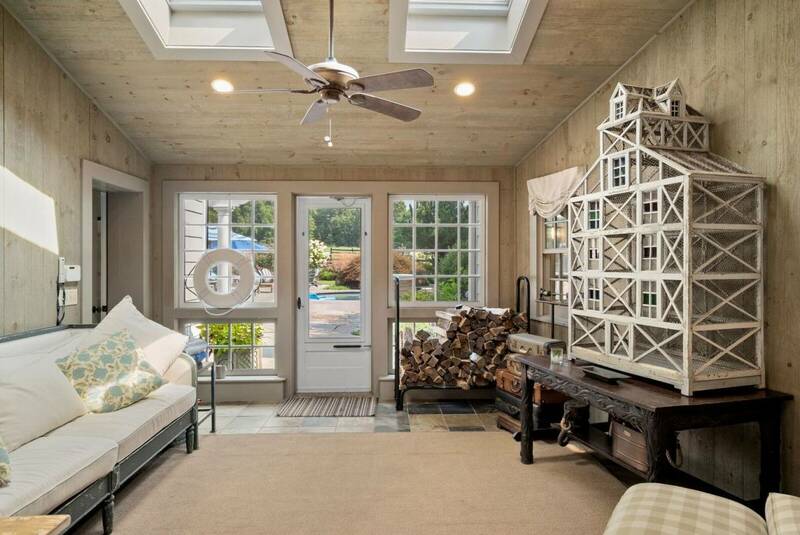 Four additional bedrooms & 2 full baths complete the 2nd floor. 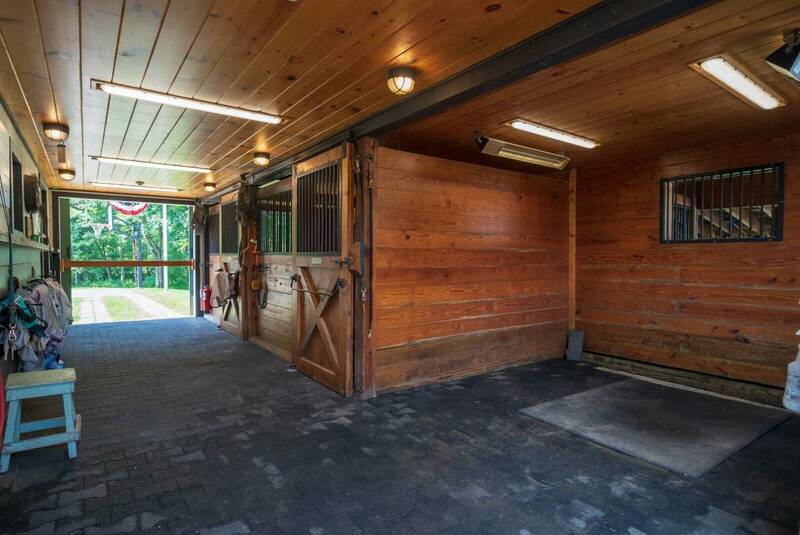 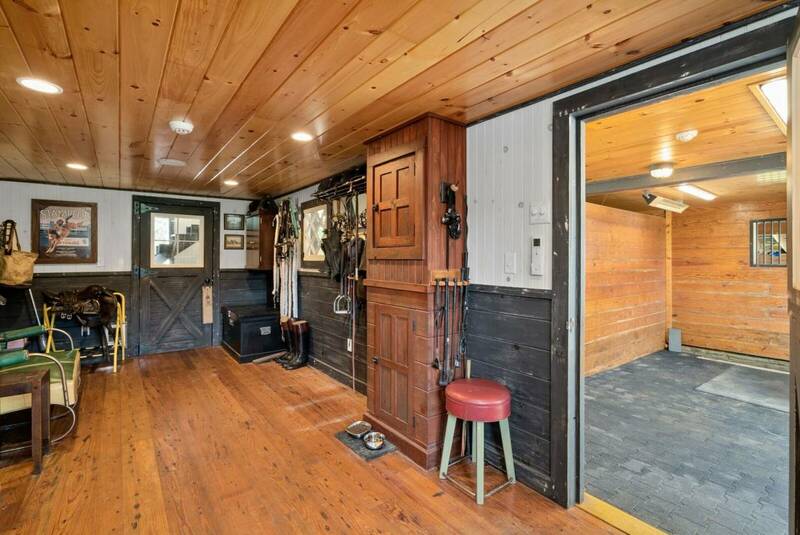 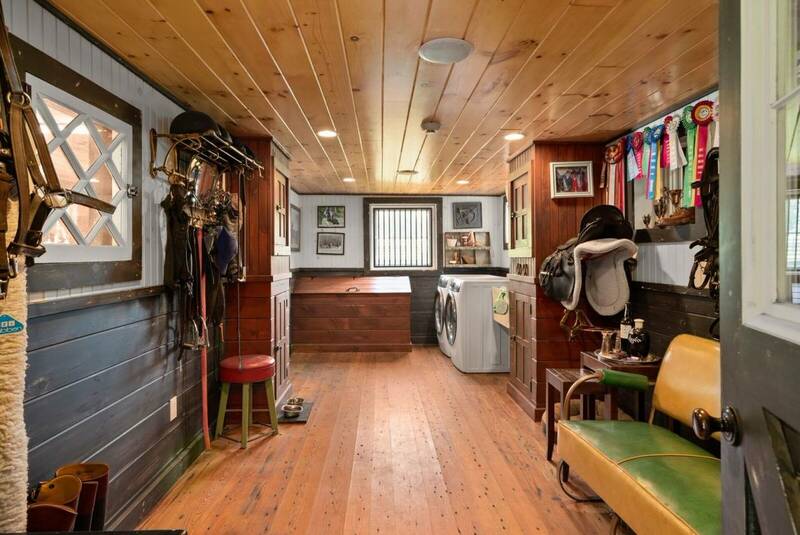 Attached 6 stall horse barn w/tack room & wash stall, run-in shed,16x34 tractor shed, chicken house, outdoor 85x160 riding ring & direct trail access to trails. 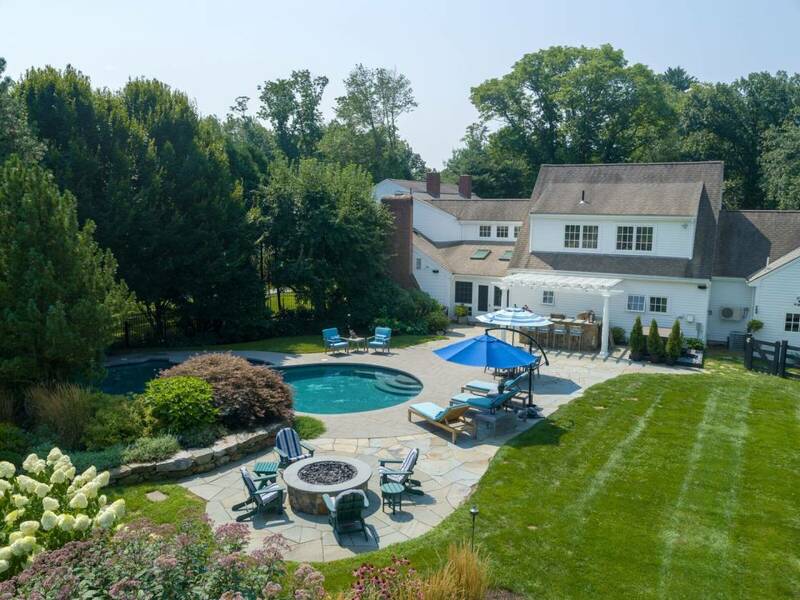 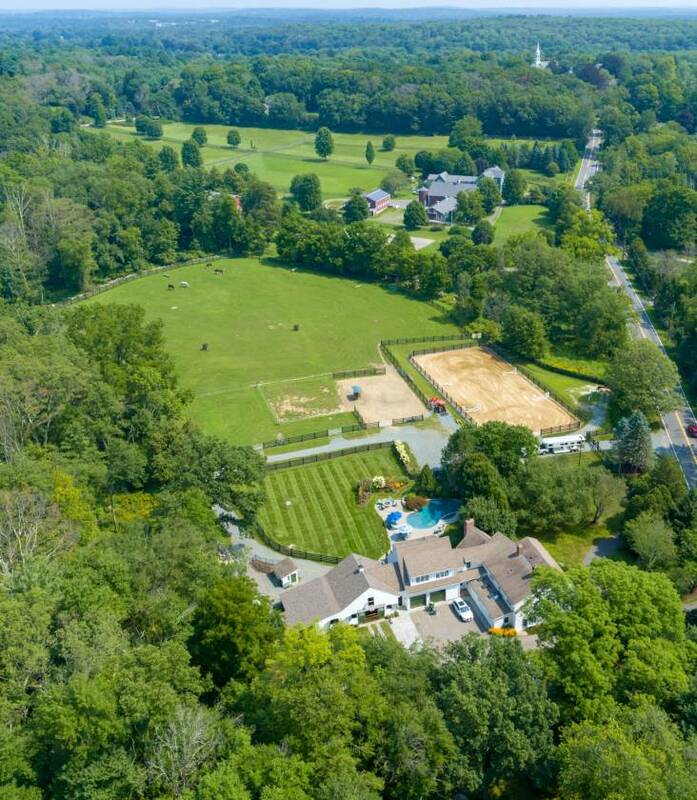 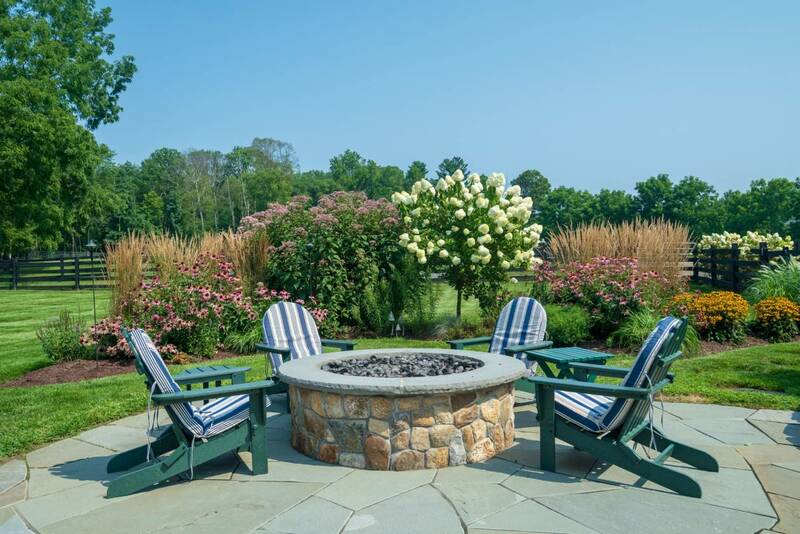 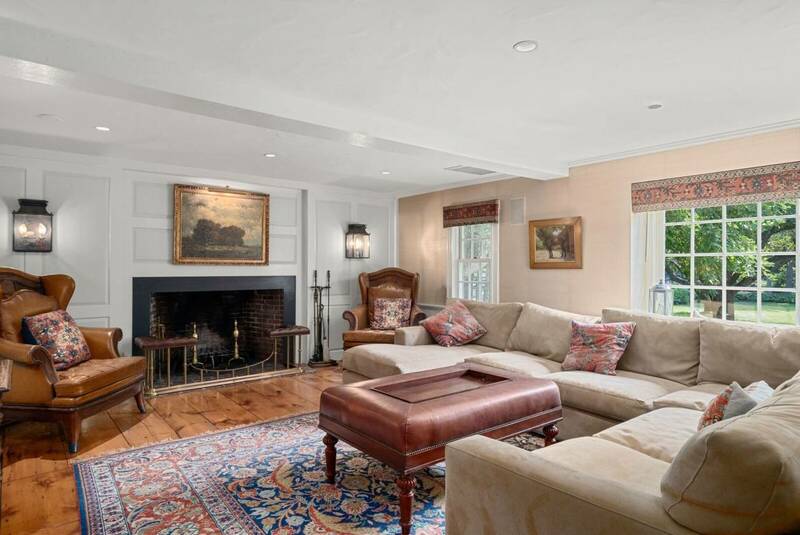 Professionally landscaped grounds w/irrigation, motorized entry gate, in-ground salt water pool w/ spa, hot tub, outdoor kitchen & inviting gas fire-pit complete this very special property conveniently located near Sherborn Center. 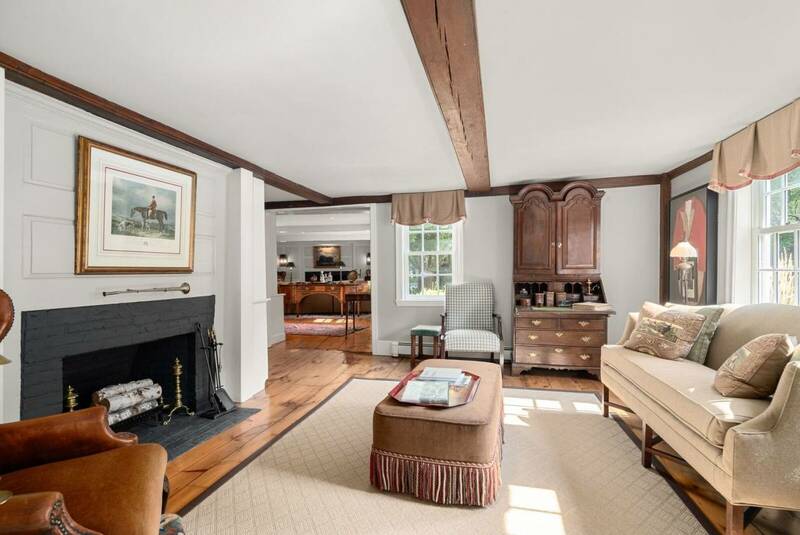 Listed on the National Register of Historic Places as the Richard Sanger III House. 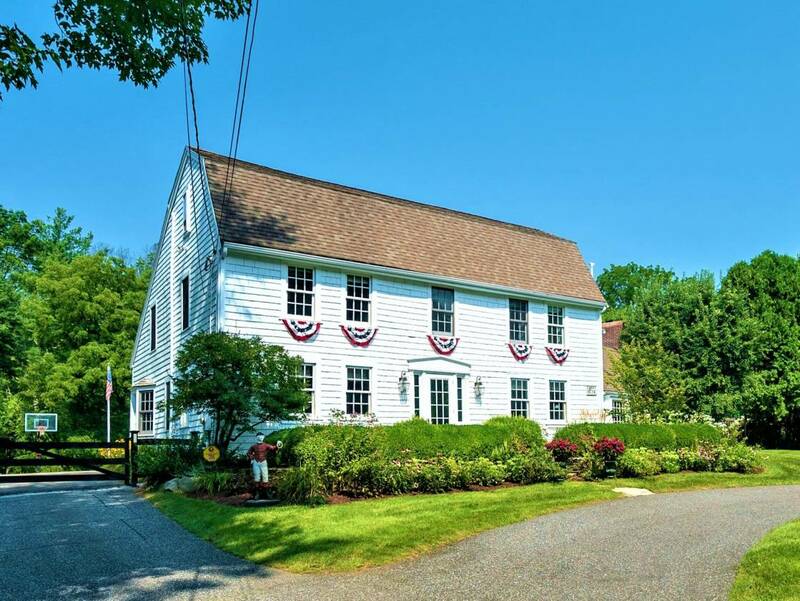 Boston Magazine just named Dover Sherborn schools #1 in Massachusetts again!